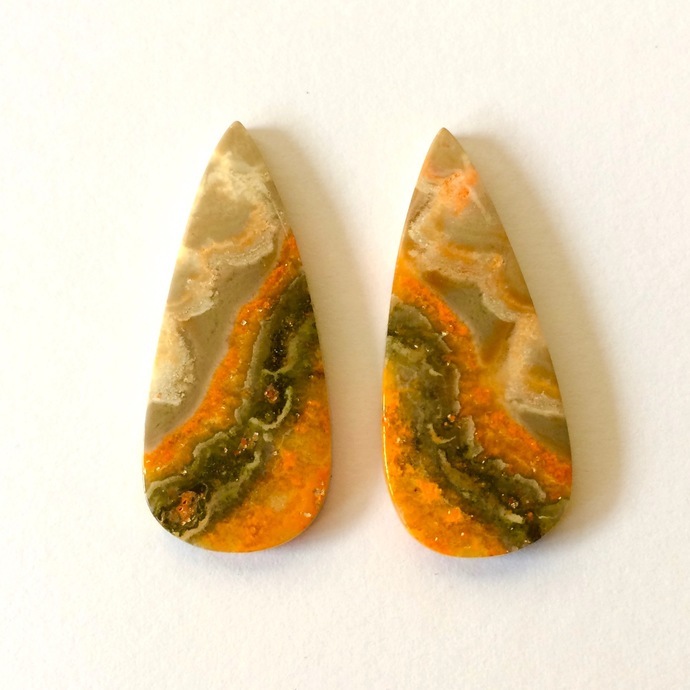 These cabs are a beautiful, natural jasper. Much prettier in person than in my photos. 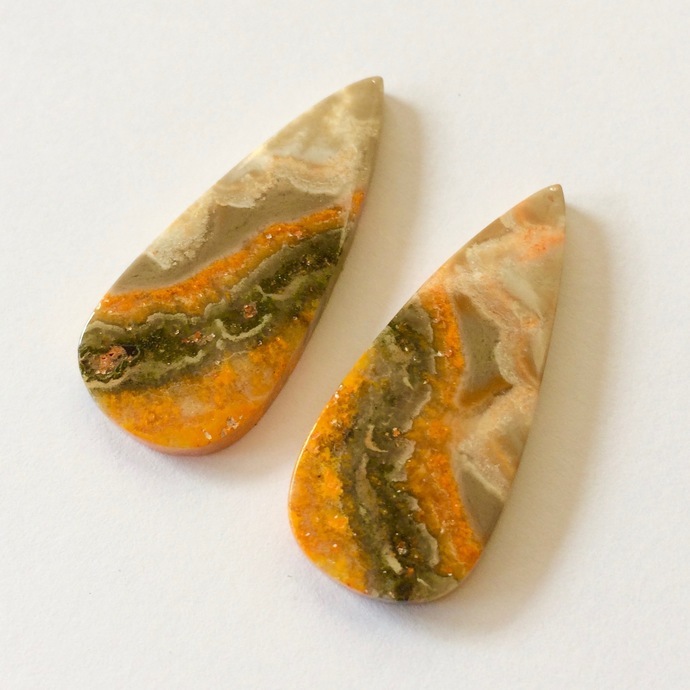 They are SATURATED in color and texture.